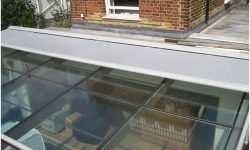 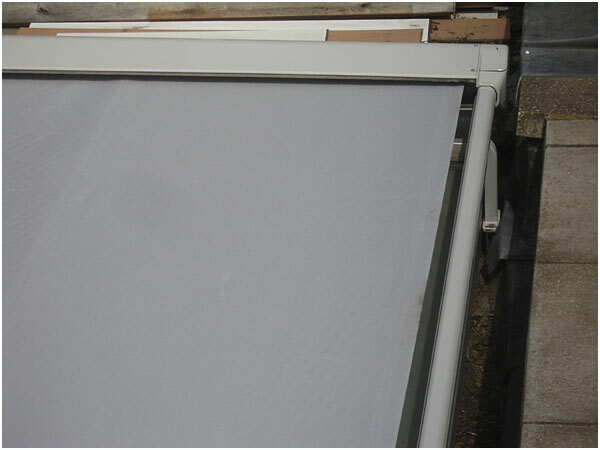 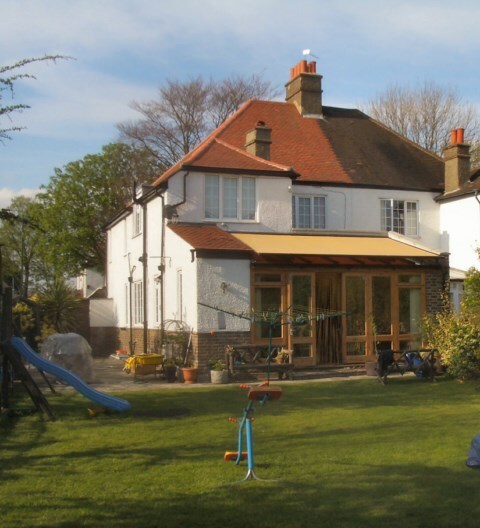 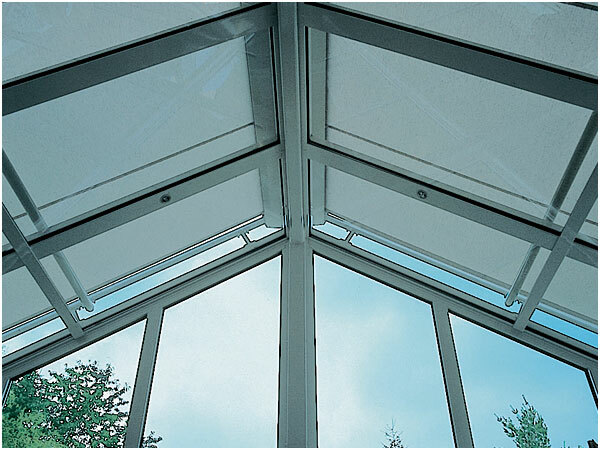 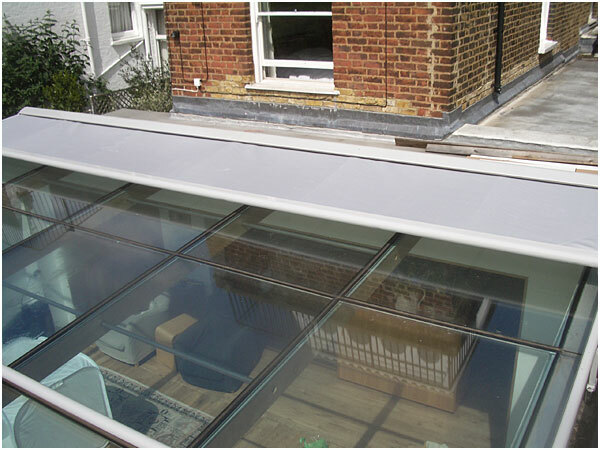 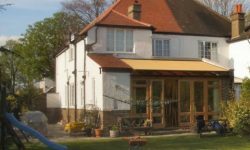 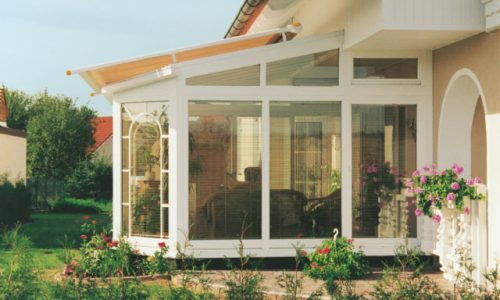 The WGM awning is a multi purpose system, primarily designed to be externally mounted onto conservatory roofs, with a sun sensor to give a highly efficient means of solar control. 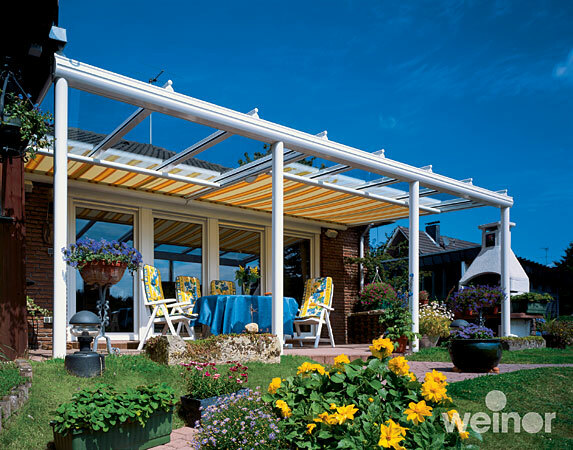 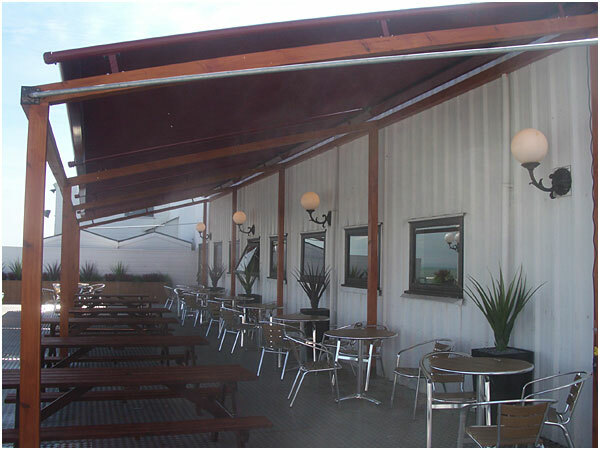 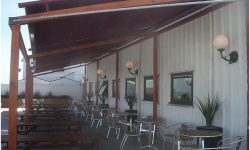 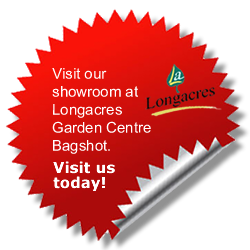 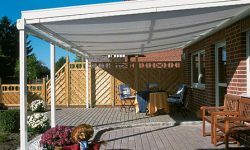 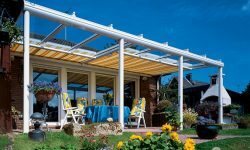 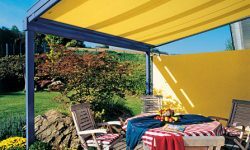 You will have the perfect outdoor area which can be used throughout the year.The system also lends itself perfectly as a retractable roof for a free standing timber or steel framed structures. 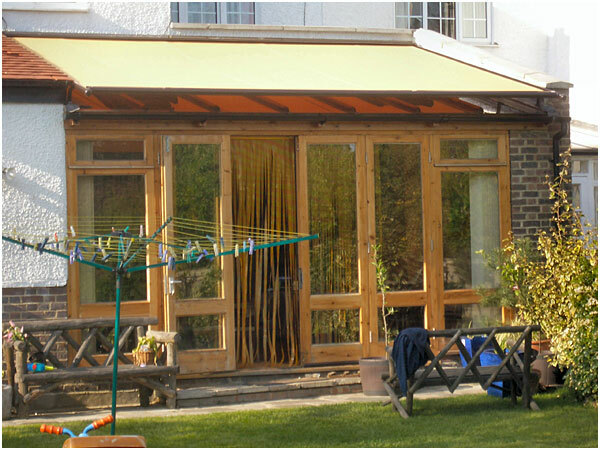 Providing the structure has sufficient pitch to allow the rain to run off you have an area which can be used for outdoor entertaining, with the knowledge that if that unpredictable shower appears you can be protected from it by the touch of a button. 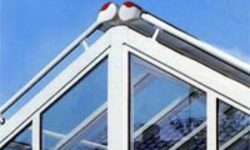 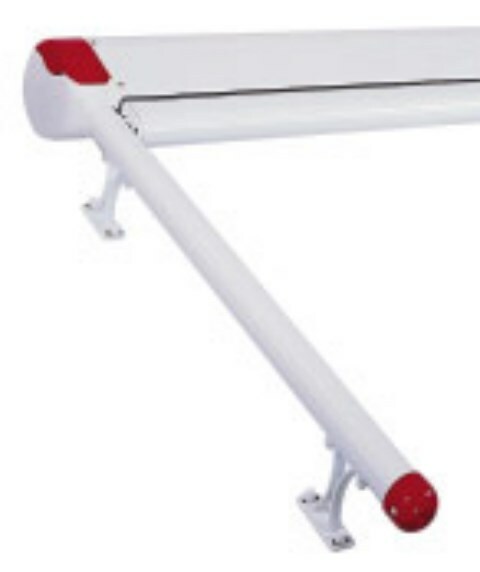 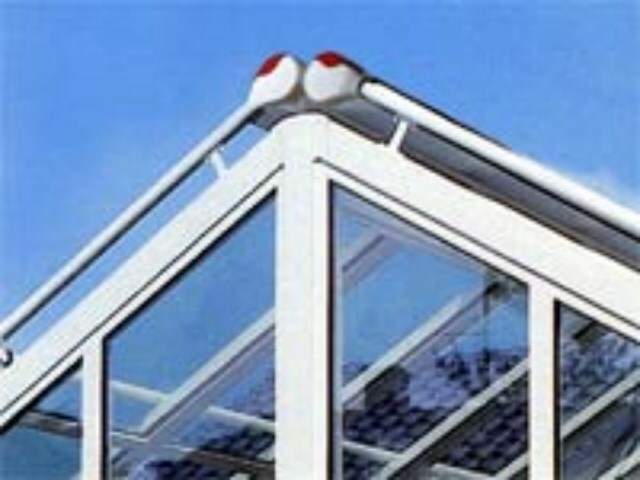 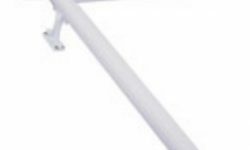 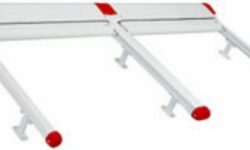 Add both light and heating and the protection of a wind sensor which will allow the WGM awning to automatically retract itself in high winds. 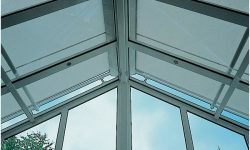 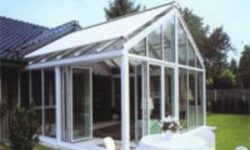 In our experience the idea of preventing the suns rays hitting a glass conservatory roof where they are being magnified is far more efficient than trying to deal with the problem using internal blinds. 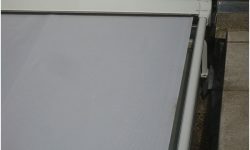 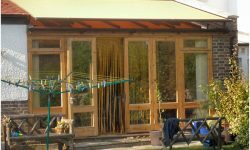 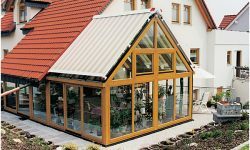 Unfortunately the WGM awning is not suited to all conservatory roofs so we do offer a range of internal blinds with solar reflective and dim out properties if required. 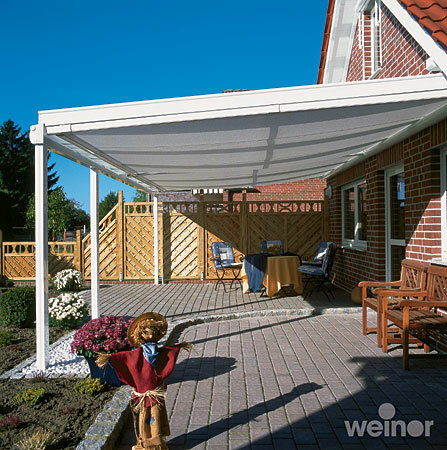 A WGM is available in single unit sizes up to 6.5m x 6m with larger areas being covered by multiple systems. 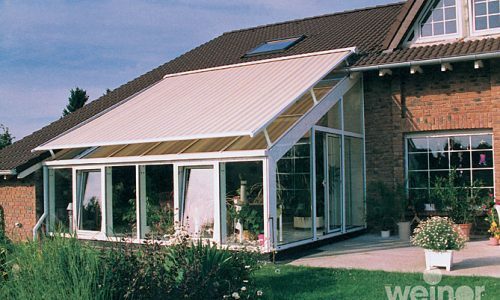 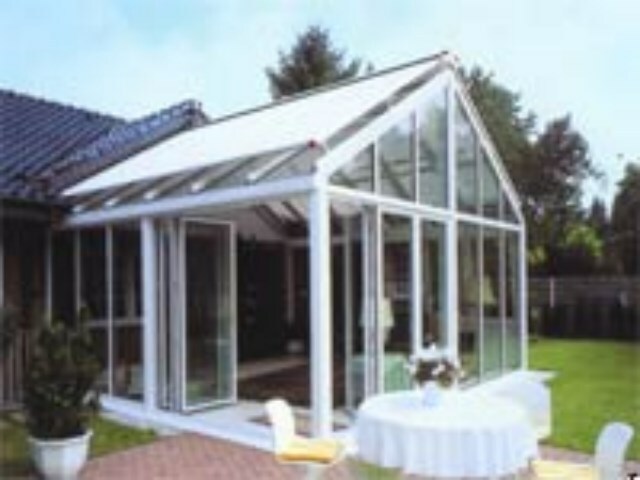 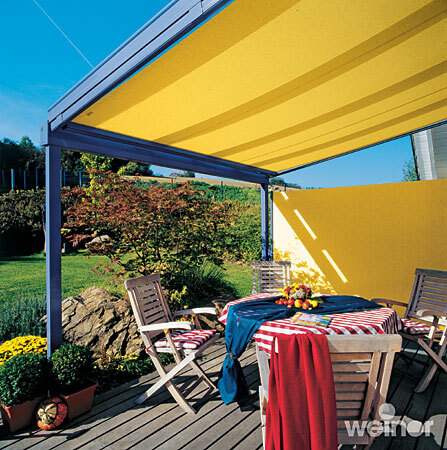 TUV tested, 56 standard frame colours and a vast range of fabrics available. 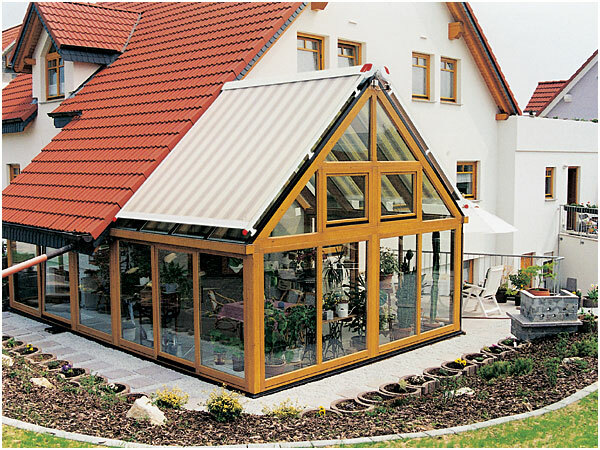 The WGM is used in both commercial and domestic applications including hotels restaurants pubs and café bars.